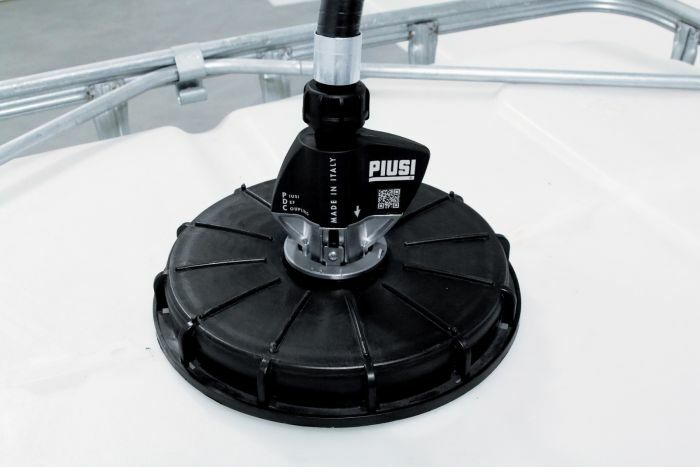 The Piusi Dispense Coupling or most commonly known as PDC, was created with ease of use in mind and allows for use on a DEF tote or DEF drum closed system. 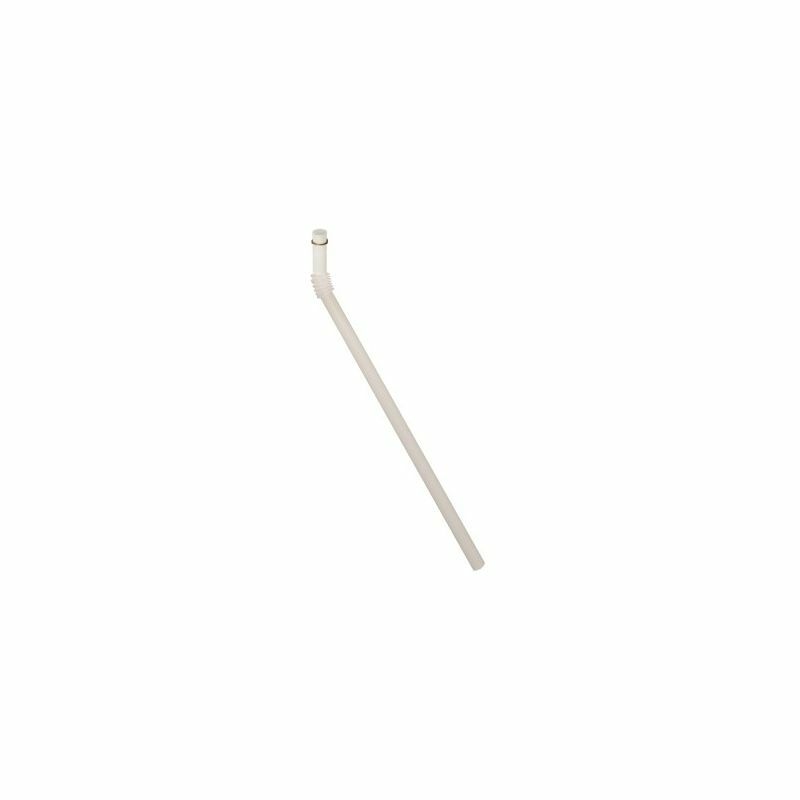 They are designed to be used with the RSV Container Valve that we sell separately. 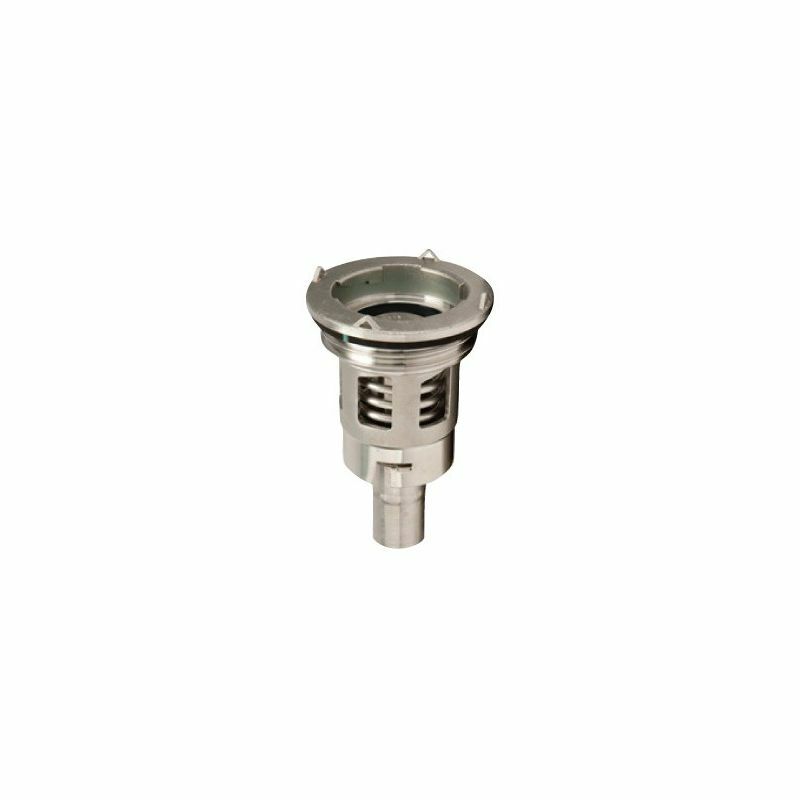 The PDC simply rotates into the RSV Container Valve allowing the valve to open and DEF fluid to be dispensed. 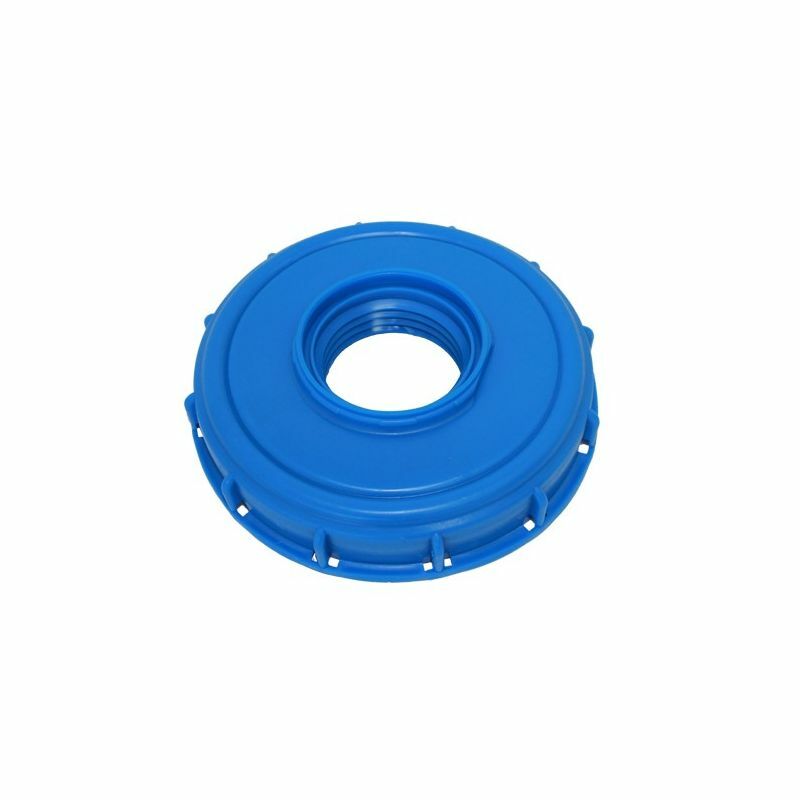 When not being used, simply rotate the PDC back to its original position and the system is closed from contaminants.